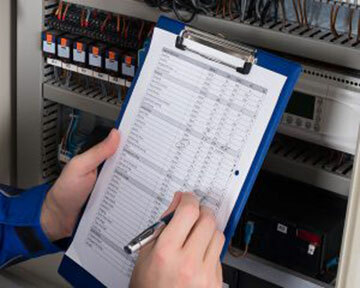 From additions and renovations to violation corrections, we offer a full range of expert electrical services for homeowners and builders in Upper Michigan. We work with homeowners and builders to install or upgrade wiring that integrates seamlessly into your existing residence. 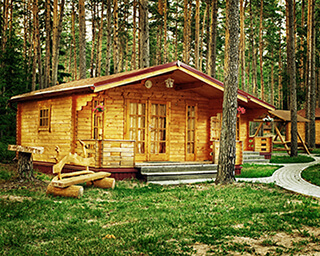 Wiring log cabins and off-grid camps are something we've specialized in for years. Full or half log cabins, we do them all. 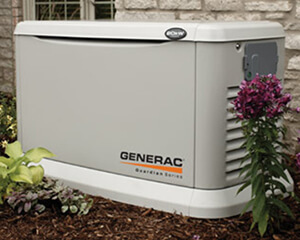 Experience matters when installing or maintaining a generator. We are certified by Generac, but work on all types. From 700 to 12,000 sq. 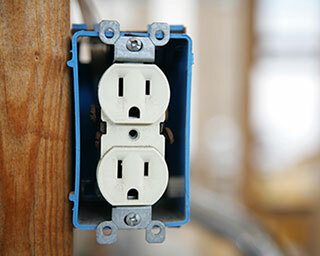 ft., we are one of the largest electrical contractors in Upper Michigan for wiring new houses. With years of experience and a devotion to quality, we ensure that all the electrical work in your kitchen / bathroom is done right. 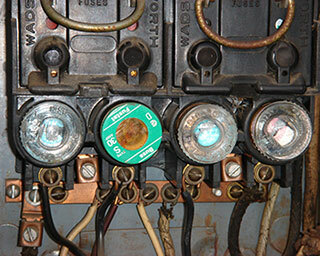 or older breaker panel leads to increased safety and a wise investment in your property. Most insurance companies refuse to insure properties with knob and tube, but we can take care of it quickly and efficiently. 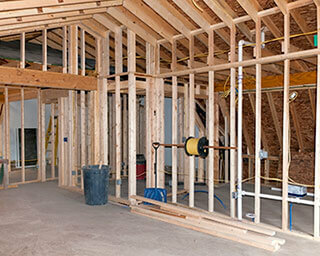 Many local realtors and home inspectors recommend us to make your new home safe without breaking your budget. We specialize in residential electrical services for new construction homes as well as home renovations such as remodeled kitchens, baths, and basements. 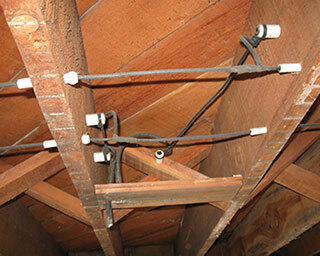 We work with builders and property managers to ensure that all residential wiring meets the National Electrical Code. From replacing old knob & tube wiring to adding new electrical circuits for a kitchen or bath renovation, we work closely with builders and property managers throughout Upper Michigan on residential projects. If you're looking for an experienced and reliable electrical contractor to work on your project, give us a call, contact us or request an estimate.